The script works as an Extended alternative to the buttons Move, Rotate, Scale. To call the step of transfonmation, press Esc+"W" or "E" or "R" button. Before that, you need to assign scripts to the appropriate buttons. A small tool I created to more quickly handle link locks. You can globally lock or unlock everything with one button. Same with just movement, rotate or scale separately. Supports multiple objects and behaves just like the normal 3dsMax Hierarchy->Link Info System. v1.1 - Fixed a bug when no objects were selected. Spline FFD is a tool that allows you to move multiple vertices at once, moving the points of a spline. New 1.1: Added mode that preserves the original distance between vertex. With Spline FFD you can select a number of points on a mesh and creates a spline that passes through these points. By moving the points of the spline, the original mesh vertices move properly. This script allows users to randomly rotate, scale, and move the selected objects with the choice of relative or absolute. The icons are also in the rar folder. 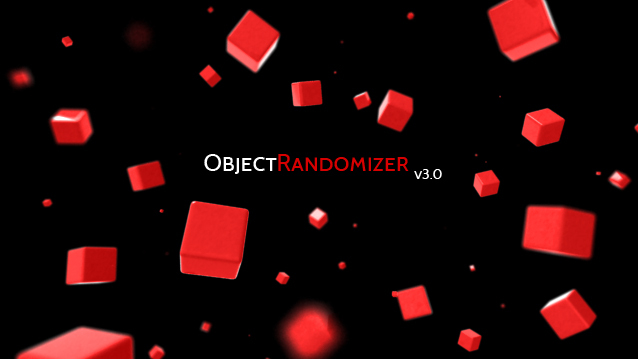 If you select multiple objects it will choose a random one.